eCommerce is special. 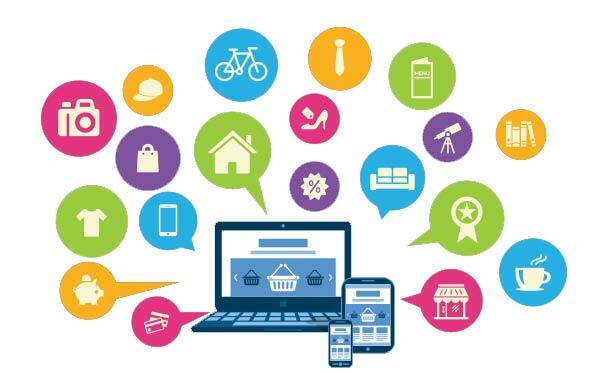 Expectations for an ecommerce website are higher and different than from an information site. A profitable online store doesn’t happen without an effective ecommerce marketing plan. It requires extra consideration when building a viable online store. Your ecommerce business plan needs to include strategies for making your eCommerce site’s user interface as unobtrusive and easy to use as possible. After all you don’t want your shoppers abandoning their shopping carts out of frustration part way through the purchase process. SEO for online stores can be more complex than a non-ecommerce site due to product database setup and depending on which ecommerce software platform your online store is using. If you’re not sure about your ecommerce site’s effectiveness, contact Blue Cat Design about our Website Appraisal Consulting Service. Blue Cat Design specializes in creating premier Web sites and in providing effective strategic Internet marketing. It’s all we do and we’ve been doing it since 1995. We know the techniques and strategies that work on the Web. Stop wondering about your site – order a personalized, custom ecommerce appraisal for your online store and put our experience to work for you! Experience works. Initial telephone consultation is free of charge. I’m the CEO and founder of Blue Cat Design, and as a business owner, I know how important the profitability of an online business is. I invite you to contact me to personally discuss your current project or to arrange for a ecommerce website appraisal. We've been doing SEO (Search Engine Optimization) since 1995 - before the term even existed! And we have top ranking results - from 1995 to 2015 - to prove it.